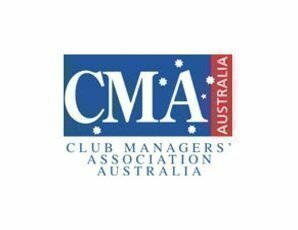 CMA Illawarra/Shoalhaven Zone Annual Christmas Party at Wollongong Golf Club. A great afternoon filled with good cheer and plenty of networking opportunities. Finger food will be served throughout the afternoon. Ticket cost includes entry to event, finger food, entertainment and drinks (beer, wine, softdrink) until 4pm. If you’re up to it, kick on until the wee small hours in one of Wollongong’s many great small bars.